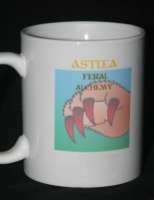 Below is examples of our products, Tshirts, mugs, mouse mats, ties, coasters even Jigsaw puzzles. 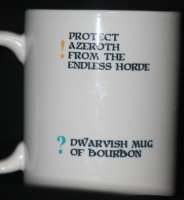 For an additional charge of $3 per item we can customise the product to to include name(s), or even a custom design supplied by you a unique gift for that special person or couple. 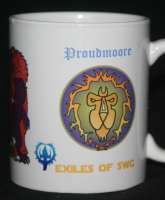 We can produce a mug which has your specialisation, main profession and guild. 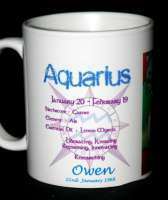 an example of a Customised Zodiac mug. 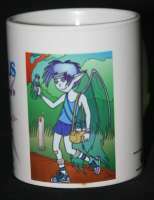 Most images you see on our site can be palced on a Tshirt, Mouse mat, Mug even a jigsaw puzzle.